Each club presents a distinct wine offering so that you can choose the club that works best for you. 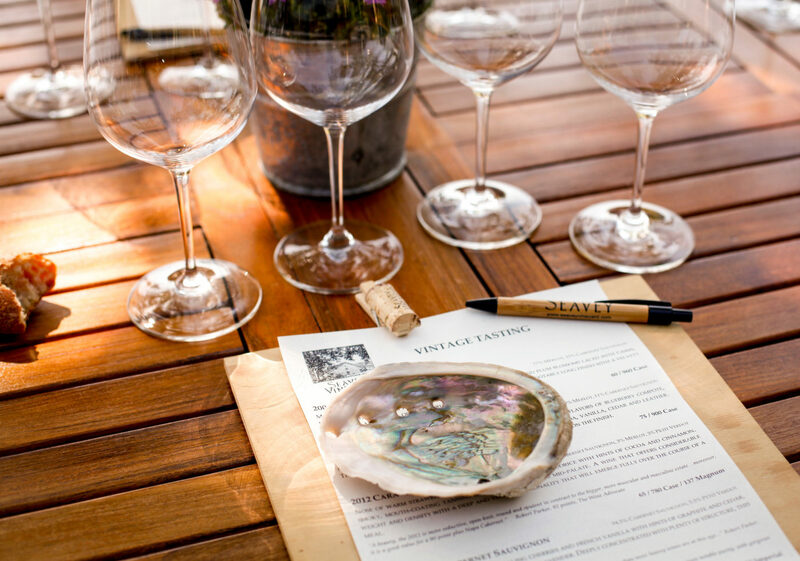 Upon joining, a Seavey team member will contact you to welcome you and (pending availability) provide you with an allocation of wine from our current releases. Please note that a minimum one-year commitment is required. 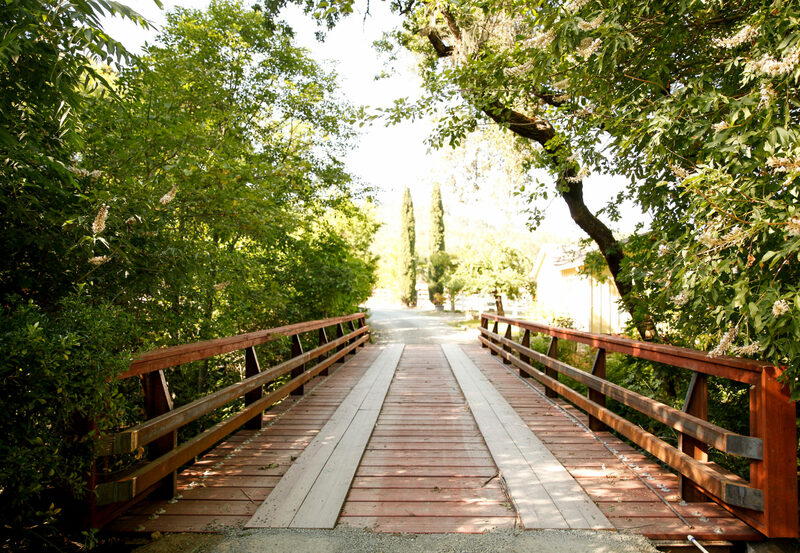 This club is perfect for wine lovers who are developing their palates and exploring handcrafted Napa wines made in the finest classical tradition by a small, second-generation run vineyard and winery. Enjoy a 6-bottle introduction to our current-release and library Caravina Cabernets (two 3-bottle shipments) plus a Holiday Magnum Shipment. 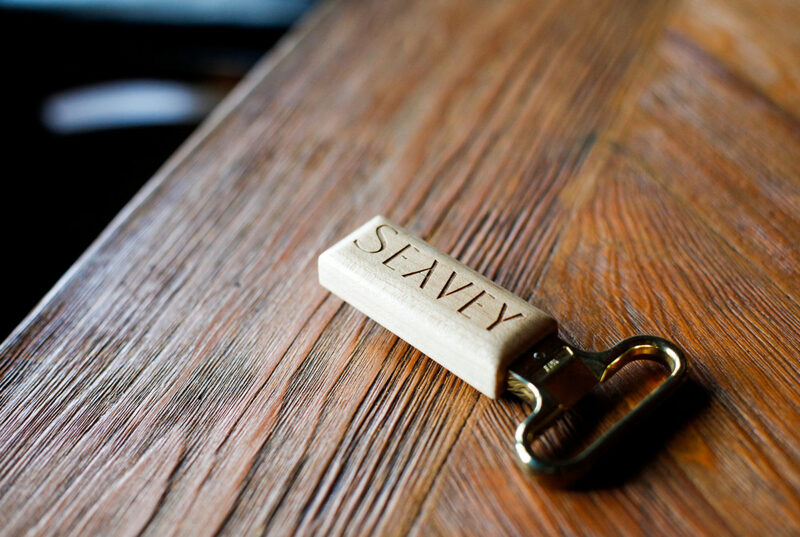 This club showcases the rustic power of our estate and honors the Old-World style/New World energy for which Seavey is known. Receive 12 bottles of our current-release wines — some to be enjoyed now and others to be cellared — plus a Holiday Magnum Shipment. Your shipments are 100% customizable (e.g., Cab-only, reds-only). 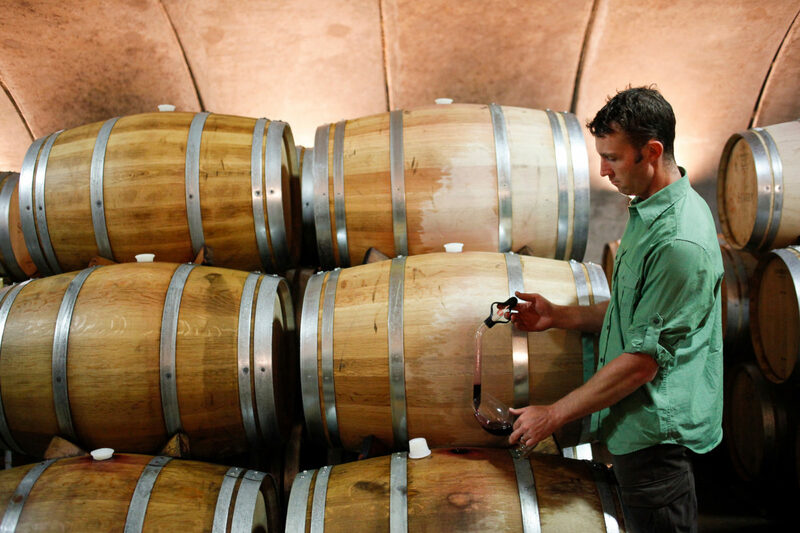 Build an impressive collection of Seavey’s acclaimed current releases plus a selection of perfectly aged library wines handpicked by Art and Dorie Seavey from their family reserve. This collector’s club receives a total of 24 bottles per year plus a Holiday Magnum Shipment. Your shipments are 100% customizable (e.g., Cab-only, reds-only).